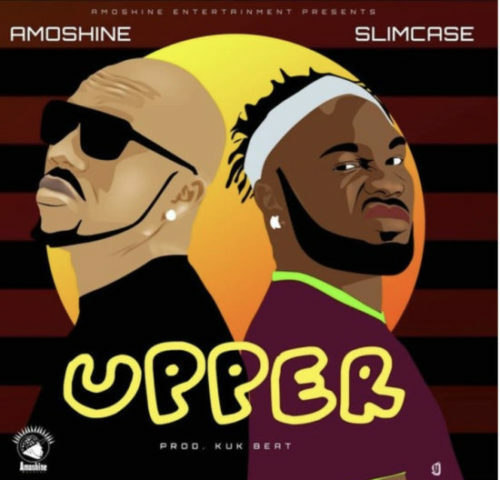 Get this new piece of music from Amoshine – Upper ft. Slimcase out now! Popular Nollywood actor and social media sensation Charles Okocha also known as Amoshine comes through with a dance-ready single titled ‘Upper‘. He brings on board the ‘shaku shaku’ master Slimcase on the track. The tune was produced by Kuk Beat. Listen to Amoshine – Upper ft. Slimcase below. Enjoy and share!